Oh, coffee shops – the land of man buns, caramel drizzle, and mid-day meetings. They’re a place to socialize, reenergize, and achieve productivity. But, there are two kinds of coffee people: those who love Starbucks and those who, well think it’s a stupid, overrated chain with coffee that tastes like liquid charcoal. Connoisseurs who prefer Caribou, however, are likely the free-spirited, anti-mega-corporation type (or just like themselves a good Cooler). 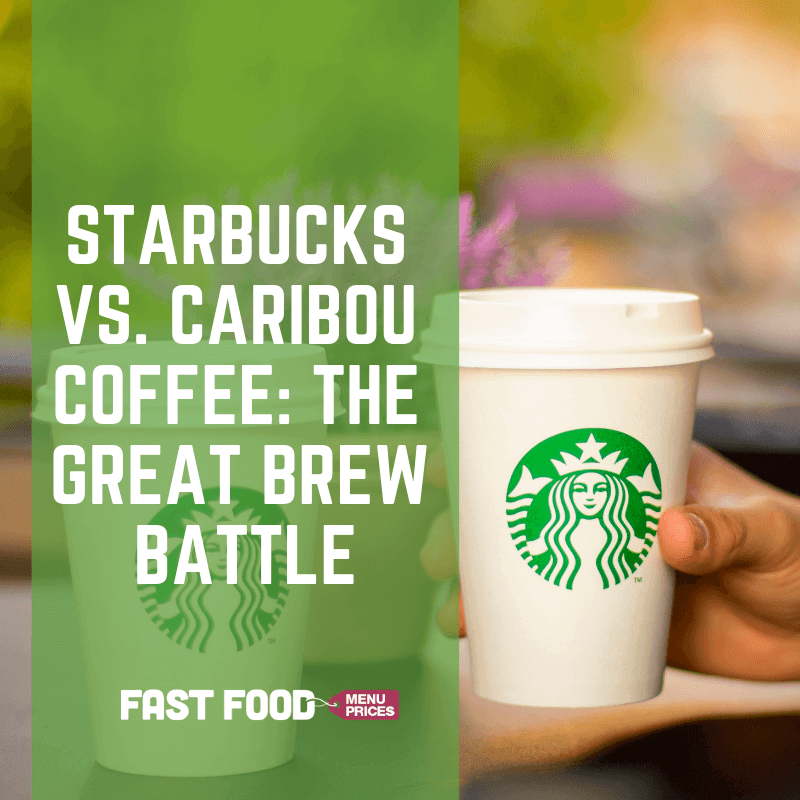 So what do you think – who would win The Great Brew Battle: Starbucks vs. Caribou? Caribou’s locations are just a blip in the caffeine radar, whereas it’s easy to find a Starbucks one block from one another. Caribou was opened in 1992 and has 500 coffee shops, which seems small in comparison to Starbucks’ 9,000 stores in the US alone. Still – there’s no disregarding Caribou. It has stood its ground as a growing competitor over the years, earning $300 million last year (not bad for a coffee chain with a small store base). 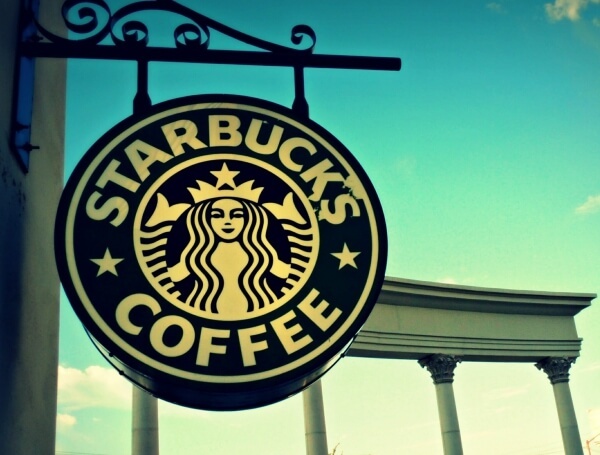 Starbucks earned $12 billion – in case you were curious. Starbucks opened its doors to the world 47 years ago and today, it’s undeniably everywhere; its genius was simply turning everyday coffee into a daily luxury by offering quick service, finer pastry offerings, and more wall sockets than most. Starbucks staff are always well trained, more motivated. By the book, a visit at any Starbucks is always a pleasant experience. Today, coffee shops are often measured not only on the quality of their drinks but on the ambiance. Will a birds-eye shot of my coffee, laptop, and scone look trendy in an Instagram photo? Is there a painted mural on the wall to document on Snapchat? If not, the coffee shop loses major brownie points. Either way, it’s about the experience – and our two contenders offer an entirely different one at that. You might find a cool mural on a Starbucks wall, but that probably means you’d find the exact same one at the ‘Bucks down the street. And with consistent tasting coffee all around the world come mass-produced merchandise and a uniform, to-be-expected experience. It caters to the man in the suit and the stay-at-home-mom all the same, but the general consensus is that it’s more “stuffy” than a smaller, local coffee shop. Compared to Starbucks, it’s a smaller specialty coffee chain that presents itself as an alternative – but has better quality food on the menu and fewer crowds in the morning. 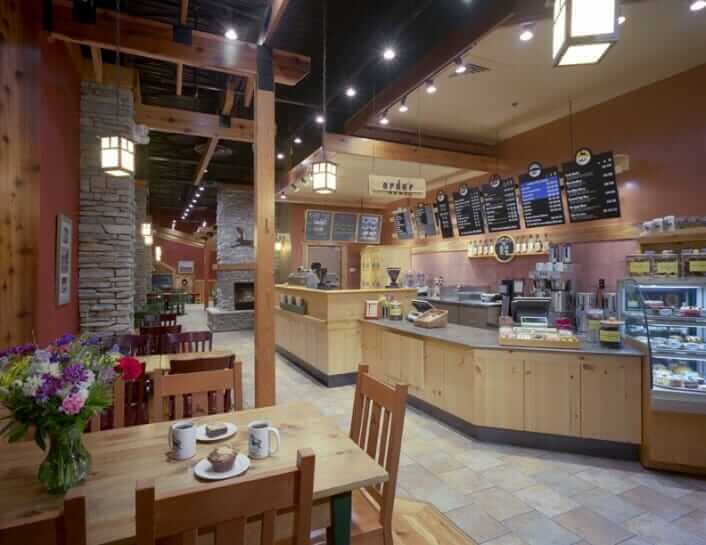 With a cabin-feel on the inside, coffee lovers often go to Caribou to enjoy the cozier, more laid-back experience. And – if you want ample leg room, fewer laptop campers, and shorter lines, your best bet is Caribou Coffee. A nice atmosphere is great, but what about the ccoffee Starbucks is known for its consistent and convenient brews, quite decent coffee from a chain operating on a massive scale. But if you want to try their premium and artisanal blends, they have a pre-packaged limited run, a selection of coffees, teas, and syrups which are well-sourced, and aptly touted as ethically traded. Caribou coffee is really good, if not better than some Starbucks shop. Like Starbucks, they also have non-caffeine beverages and juices – Lemon Ginger, Pomegranate Juice, Green Tea Lemonade, and Berry Black Tea. Due to its limited number of stores, there’s more consistency in their services and offerings. Consider it a coffee chain with top marks on quality. Caribou Coffee is a friendly neighborhood space without the pretense of a luxury coffee shop. It’s relaxed, so you won’t feel rushed out like cattle once you get your coffee. The problem? 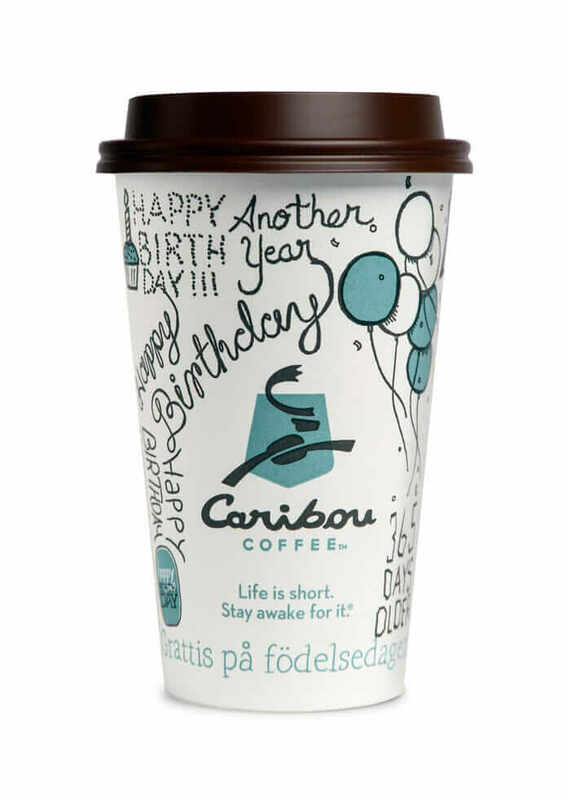 There aren’t enough stores around – you have to seek out Caribou shops within your city. As for Starbucks, they seek you out, popping up around every corner, and the franchise only continues to grow larger. So, what do you think? Would you defend Starbucks and its dominance with all your might, or are you a Caribou guy/gal, supporting the more quaint, craft coffee and relaxed experience. Let us know your vote in the comments below. Caribou is a me too operation. Same as Starbucks, but later to the game. Caribou Owner disowned son due to not naming child after him. I’ll keep my brew northwest thank you. Where did you get the information that the caribou owner disowned his son due to not naming his child after him? I looked it up, but could find nothing. Keep making up random statements and spreading lies whilst speaking in broken English, Marc. It’ll take you quite far in life, eh?